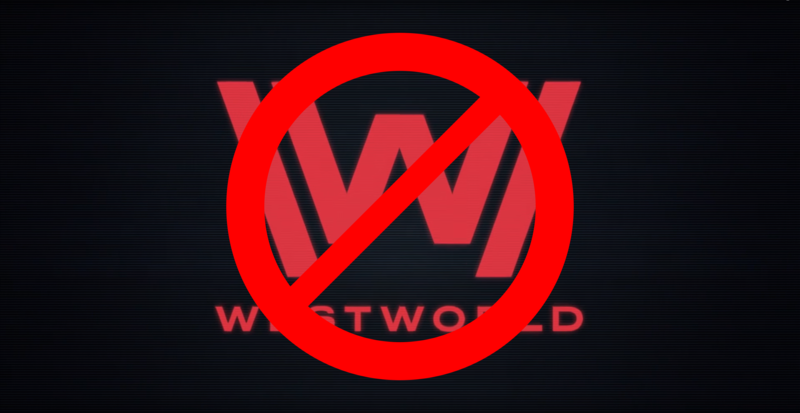 The official Westworld mobile game is dead. Or, it will be: on April 16th, 2019, the game will go offline permanently - never to return (it has already been removed from the Google Play Store and Apple's App Store). Given that it requires an internet connection to play, that makes this a full-on death sentence, and the final chapter in a legal drama that's taken the better part of six months to unfold. Warner Brothers launched Westworld Mobile in June last year, and it didn't take news outlets and players alike long to notice something very peculiar about the game: it felt a lot like Bethesda's breakout mobile title Fallout Shelter. It turned out that 'a lot' was dramatically underselling the issue, as it didn't take long for Bethesda to sue Warner for what it deemed were far more than simple mechanical and artistic similarities. Quickly, things came to a head. The developer behind Fallout Shelter, Behavior Interactive, had actually also been contracted by Warner Brothers to create Westworld Mobile. What's more, the two games even shared the same bugs according to Bethesda's lawsuit. The broader implication here was that not only had Behavior completely ripped off the gameplay concept and art style of Fallout Shelter, it had used the same source code that was now strictly the property of Bethesda. Warner Brothers, it seems, was caught in the middle of all this, and the suit was settled amicably a little over a week ago. In light of this news, that settlement seems to be an implicit admission from WB that its contractor was indeed guilty of the intellectual property theft which Bethesda alleged - but of course being a private settlement, no party was forced to admit anything. If you have in-app currency remaining in Westworld Mobile, you best use it before that April 16th deadline - the official account's tweet makes it pretty clear you shouldn't expect a refund.